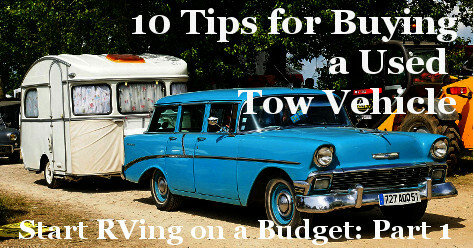 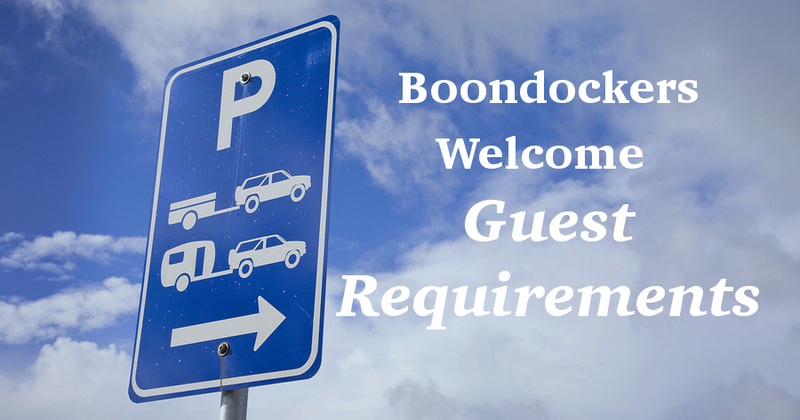 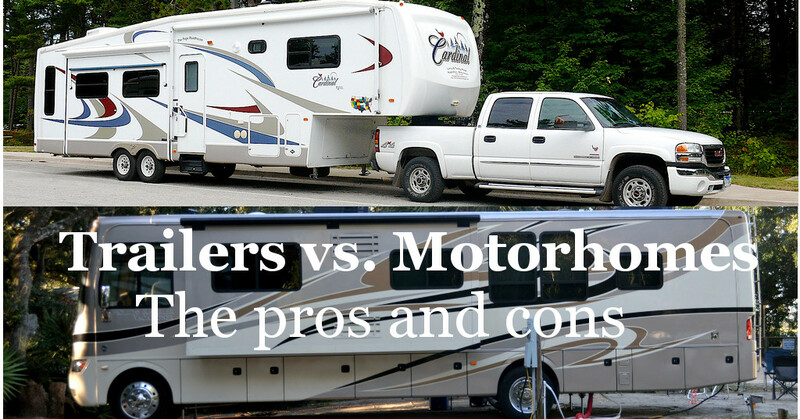 All your Boondockers Welcome questions, answered! 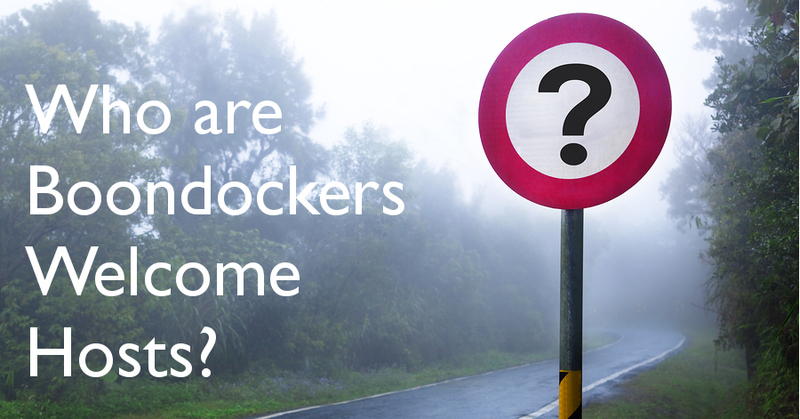 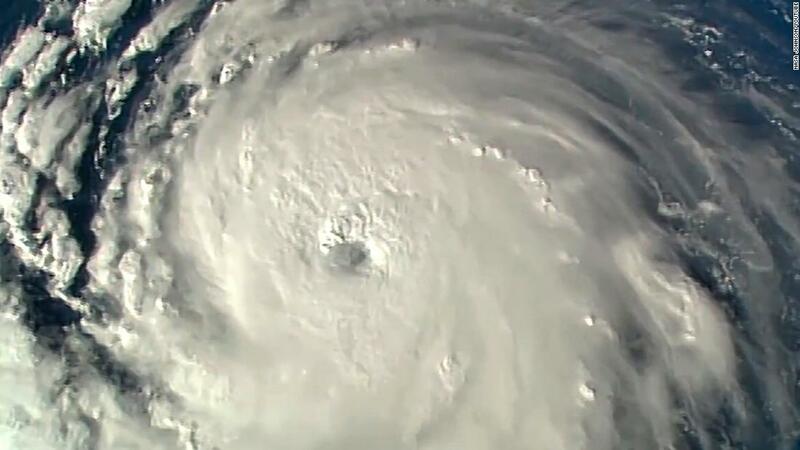 Posted by Anna on Sept. 14, 2018 in Boondockers Welcome. 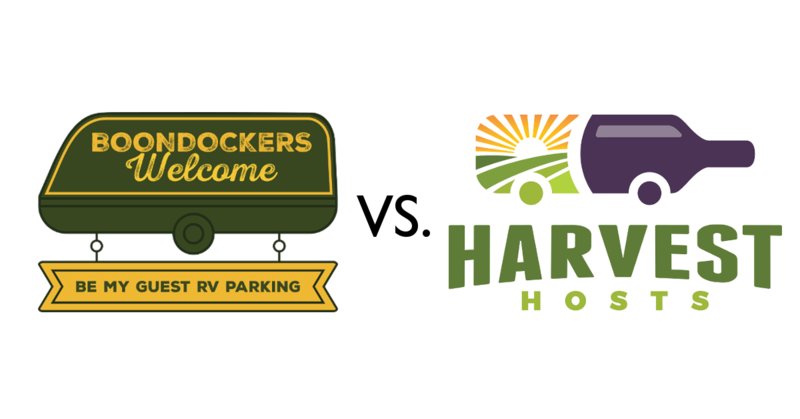 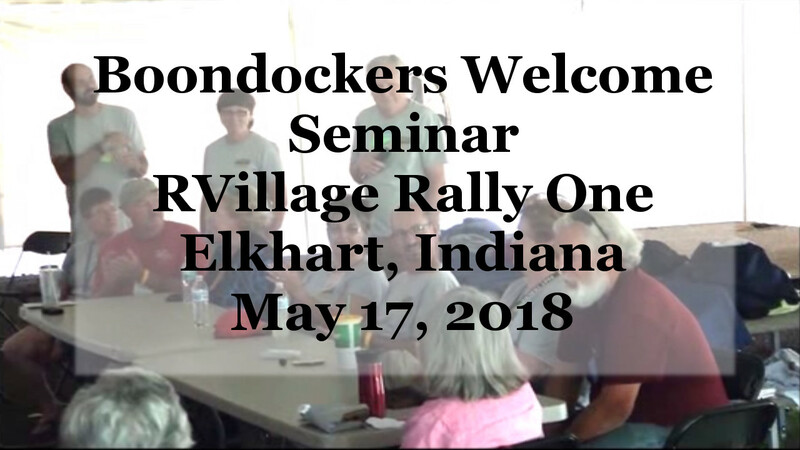 This past May, Boondockers Welcome was invited to sponsor one of four "villages" at the inaugural RVillage Rally in Elkhart, Indiana. 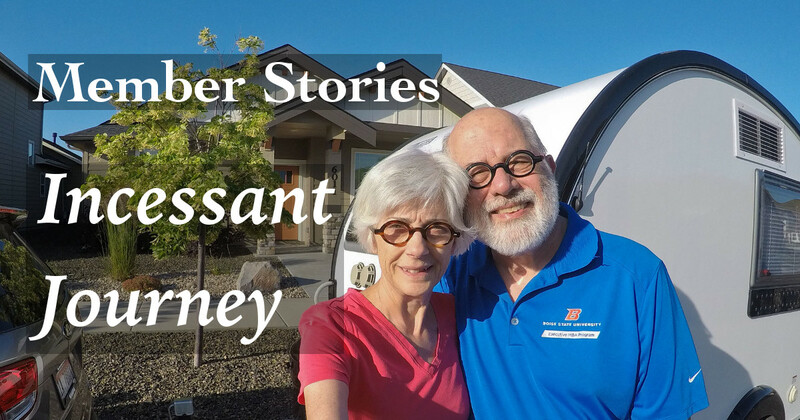 Members Larry and Rose Ann, amazing Boondockers Welcome members and ambassadors, attended the rally to host this wonderful seminar where panelists answered questions about boondocking in general, and Boondockers Welcome in particular. 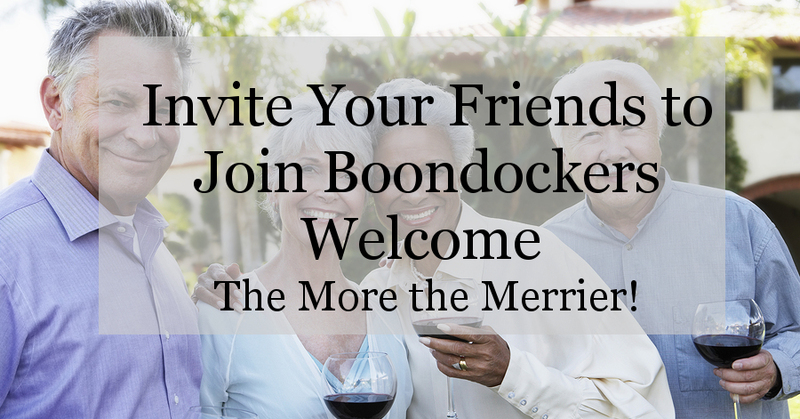 It's a long video, but a great way to get a real in-depth understanding about why our members, both guests and hosts, are so incredibly passionate about Boondockers Welcome, and why people say that it's actually changed their lives!